When you work at Palmetto Goodwill, you don’t just earn a paycheck. Our programs and services positively impact the local community and the work you will do changes lives. We’re also committed to hiring individuals with disabilities and working with local businesses to foster unique relationships that encourage and support employees with disabilities. We have full-time and part-time positions available in our retail stores, with potential advancement through our GoodPaths program, but also offer career opportunities in a variety of fields. Full-time staff positions offer competitive pay and excellent benefits, including medical, dental, and life insurance, paid time off, paid holidays and a discount when shopping in stores. In partnership with AbilityOne, Palmetto Goodwill Services manages numerous government contracts that provide employment opportunities for individuals with disabilities. Under the supervision of Goodwill, individuals with severe disabilities are able to enter the workforce and become independent, self-sufficient members of the community. GoodPeople Staffing is the staffing arm of Palmetto Goodwill. Unlike many traditional staffing agencies, our clients are more than just a number. 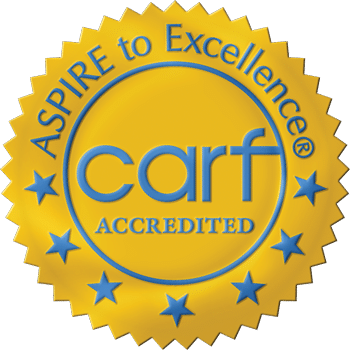 Our mission is to connect people with the right jobs so they can succeed in their careers. When you choose to work with GPS to make your next career move, you’ll have a partner every step of the way. 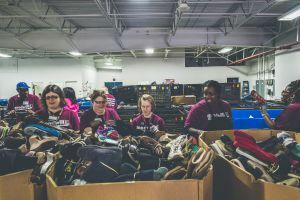 Goodwill is an equal opportunity employer committed to providing employment opportunities to people with disabilities and other barriers to employment. Our goal is to train, support and challenge individuals to overcome employment obstacles and gain greater independence through work. Individuals with disabilities seeking employment are encouraged to visit a Goodwill Career Opportunity Center. Palmetto Goodwill is proud to partner with DDSN and its Enclave program throughout our territory. 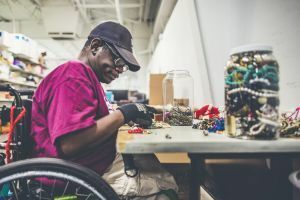 Administered by the SC Department of Disabilities and Special Needs, an Enclave is a small group of people (usually 8 or less) with developmental disabilities, who work under the supervision of an employee of the provider agency, in a community business/industry that is not operated by a provider agency, and alongside non-disabled employees to produce goods or services controlled by the community business/industry .